Issue 6 is the Crazy! issue. 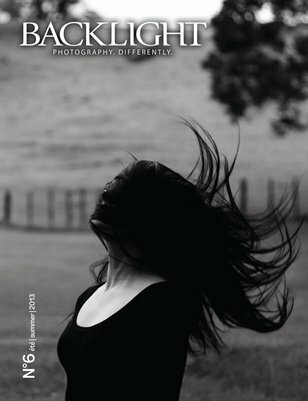 90 pages (18 more than usual) featuring the work of 29 talented amateur photographers on one theme "Crazy!". Also in this issue : phototalks with our contributors / best of Tribegram / lightpainting 101 / Double exposure, etc.